Clear Bra in Ft. Lauderdale? 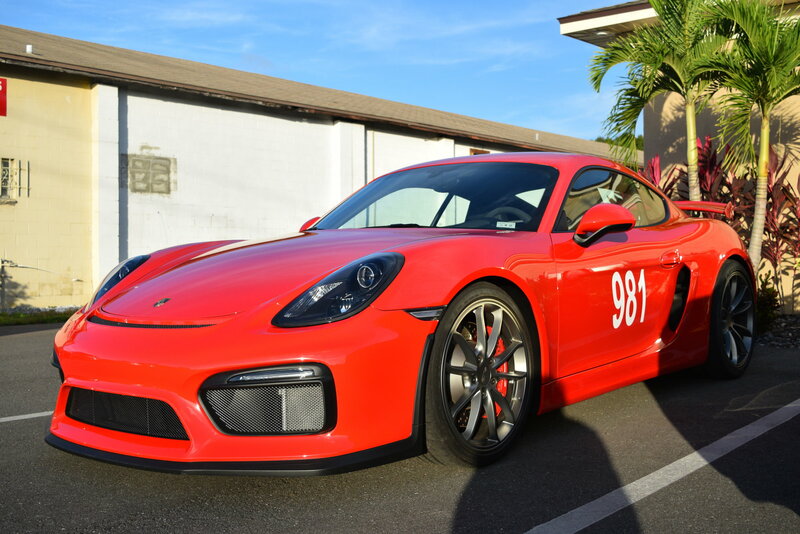 I'm looking for a dealer in the Ft. Lauderdale area that is expert in installing a clear bra on a friends' GT4. Any recommendations? Is XPEL the best choice? Last edited by KEPetersen; 12-31-2015 at 02:04 AM. You would be in excellent hands with Autosupershield in Boca! Let THEM suggest the product based on your car color and goals and you've got the very best installer in all of southeast fl. A lot of credible Rennlisters can attest to thier work and I've had 4 new Pcars done here. Full confidence! They did an outstanding job on my RY GT 4. KA Motorsport did my entire car in XPEL yesterday. They are a sight sponsor. It may be the nicest wrap job I've seen. Not sure who they use but worth it. In Tampa, there is Autopaintguard. 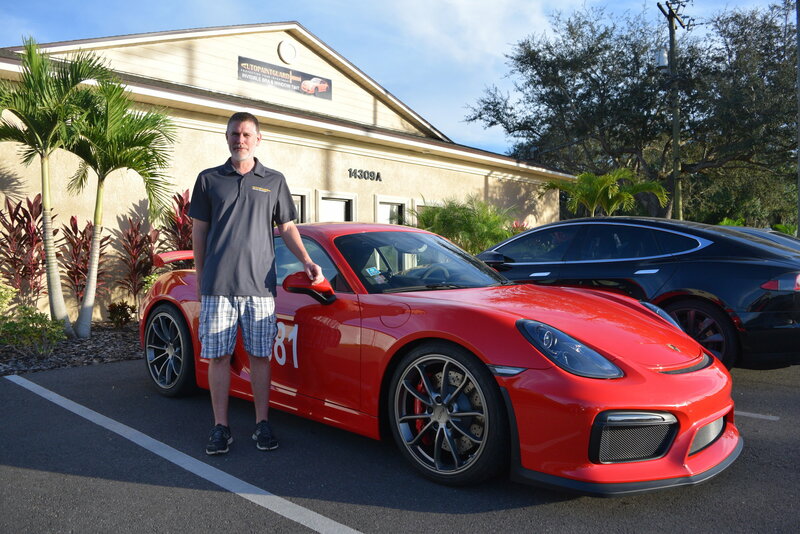 I traveled 500 miles to have Ryan and his apprentices do my GT4. The work is flawless, highly recommended. 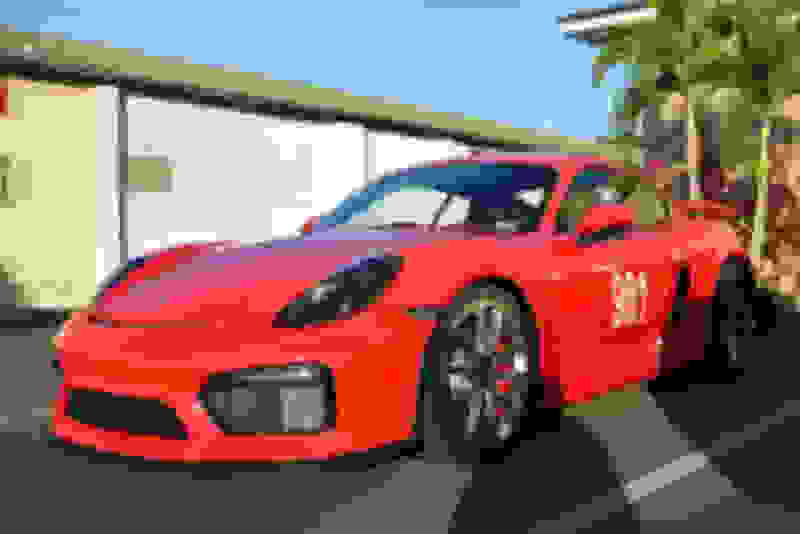 what did they charge for a full xpel wrap on your gt4 if you don't mind me asking? Quick Reply: Clear Bra in Ft. Lauderdale?